When it comes to experimental noise music, there’s definitely something to be said about an album’s appositeness for live performance. 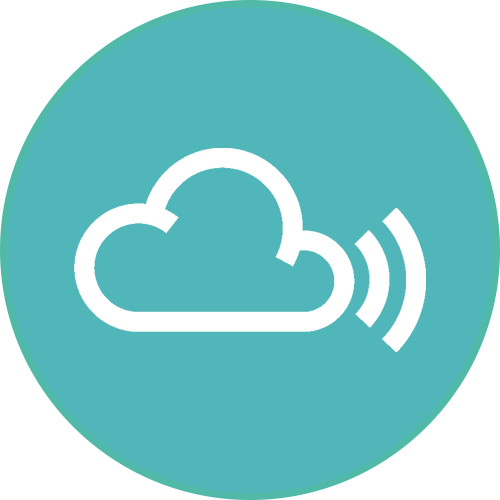 Specifically, I’m talking about the experience of witnessing the music being played — not so much whether or not it’s possible to reproduce the album’s contents in real time in a public setting. As we all know, a considerable portion of the most intense and groundbreaking music is (these days) made by one person on a laptop — which doesn’t always make for a memorable live experience (even if the projected images playing out behind the bedroom artist do happen to harken back to your favorite 2C-B trip). You can probably guess why I’m saying this. 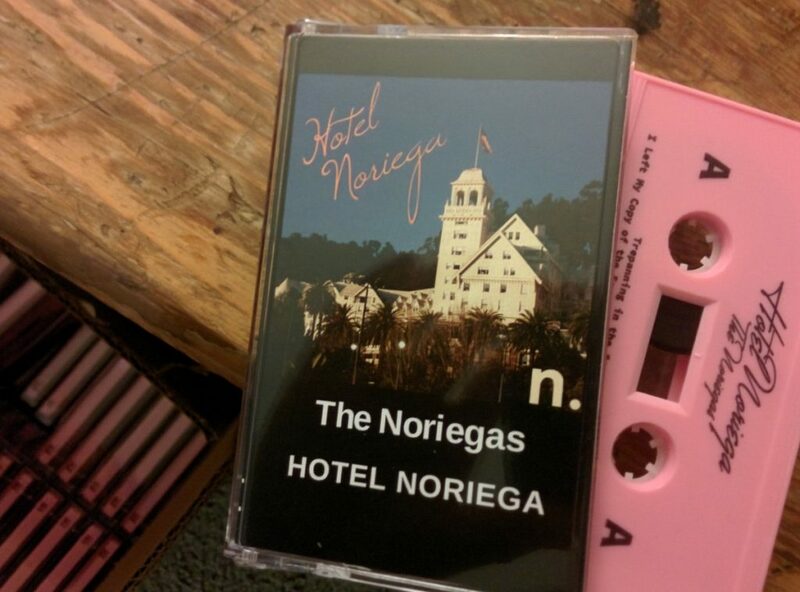 Yes, “Hotel Noregia” by The Noriegas is most definitely music to be witnessed — not just heard. Of course, it helps that the album is comprised completely of live recordings. Nonetheless, I couldn’t help — during the entirety of my listening experience — imagining myself standing next to a graffiti-tagged water heater in a hazy basement amongst an enraptured clump of fellow noise-heads. Equal parts free-flowing, guitar-driven bedlam and oft-rehearsed adventures in syncopation, “Hotel Noriega” contains the tenets of classic instrumental post-rock/drone (think Mogwai, Godspeed You Black Emperor! or [newer] Swans) while also existing in its own aggressive, lo-fi dimension that inexplicably reminds me of This Heat (especially when it comes to guitar tone, texture, atmosphere and overall recording quality). A perpetual 7/4 time signature drives the majority of Side A, while Side B plays out in 11/4 — something I feel that I don’t hear enough when listening to modern noise rock of this caliber. Also worth mentioning is the (very) subtle inclusion of traditional instruments (listen for random banjo noises near the end of Side A, and violin in the tumult of Side B) — which adds yet another level of chance and surprise to what are already relentlessly fluctuating compositions. Hotel Noriega was released in 2017. Since then, The Noriegas have released six additional albums — all with their own idiosyncratic vibes and killer song titles. Due to the style and approach of their music production, I would venture to guess their Bandcamp is destined to continue piling up with quality transmissions. However, that doesn’t mean you shouldn’t procure some of their cassettes while they still remain. Something tells me these recordings will maintain their relevancy on your cassette shelf — like all quality bootleg-style ephemera tend to do.